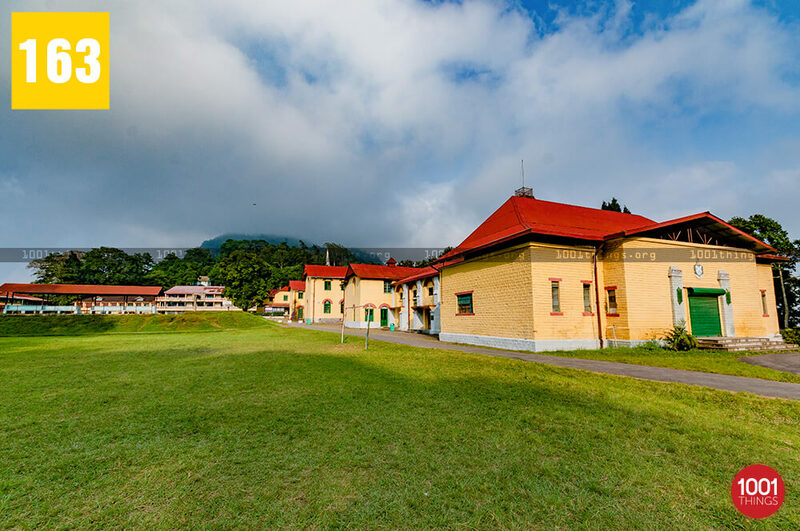 Nestled on the outskirts of the town, Dr. Graham’s Homes Kalimpong is built in the verdant slopes of the Deolo Hills. It is the epitome of compassion and the vision of Reverend Dr. John Anderson Graham, who ventured to dedicate his life for the dream that he had. His dream was to build an institution for the for the abandoned and orphaned Anglo-Indian children who are deprived of love and opportunities for living a life of dignity. During his visits to the tea gardens of Dooars in Darjeeling, Reverend Dr. Graham was deeply moved by the situation of a group of children more than anything else. Composing a large number, those children suffered hardship and loss. Majority of them were the illegitimate sons and daughters of the British Tea planters local Nepalese, Assamese, and Lepcha mothers. In those days, such hook-ups were common, but once the young tea planters are promoted to administrative positions the English brides would arrive in the tea gardens. Eventually, the grief-stricken non-British women and their children were abandoned in no man’s land. By witnessing the situation and the difficulties of these Eurasian (Anglo-Indian) and distressed domiciled European children, his heart overflowed with a desire to find a resolution for their problem. Thus, more than a centuries ago, in the year 1900, Reverend Dr. John Anderson Graham decided to dedicate his life to his passions and dream. His dream fostered the inception of Dr. Graham’s Homes Kalimpong. Earlier, while working as a clerk in the Civil Services in Edinburgh, Graham was encouraged and inspired by the Reverend John McMurtrie, the Minister of his Church to be appointed for the Service of God. After graduating from Edinburgh University, he dedicated his 3 years in Divinity Hall. There he cultivated an intense enthusiasm on the ventures of the Young Men’s Guild, which was an association that seeks to consolidate the young men of the Church in fellowship, prayer, study, and worship. This enthusiasm encouraged Graham to acknowledge the opportunity of serving with an overseas mission in some of the impoverished places in the world. 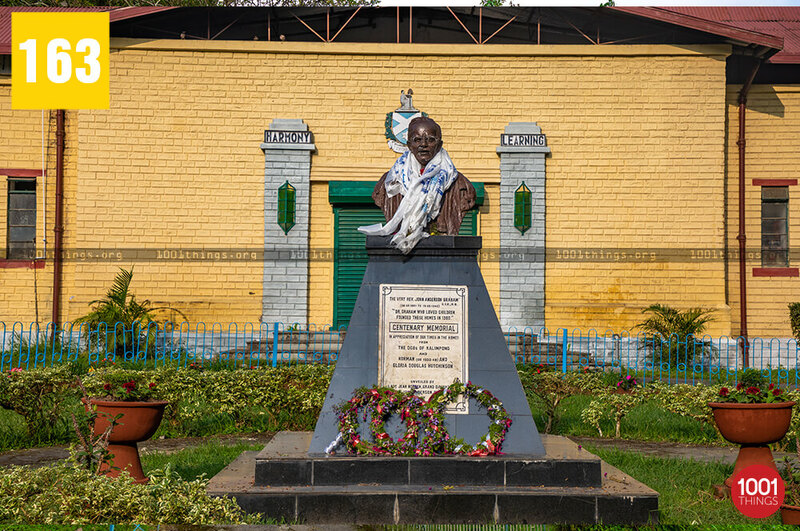 Thus, in 1887, the Young Men’s Guild appointed Graham for abroad missionary services and Graham was sent to Kalimpong, which was then a part of Darjeeling Mission of North East India. Graham was anointed in 1889. Two days later, he married Katherine McConachie, who was betrothed with him for two years. Reverend Graham and his lady set voyage for Calcutta on 21st March 1889. The beginnings were modest and the first cottage was Kiernander Cottage, which was a modest and leased building. Formerly designated as St. Andrew’s Colonial Homes, the institution start operating with six children. 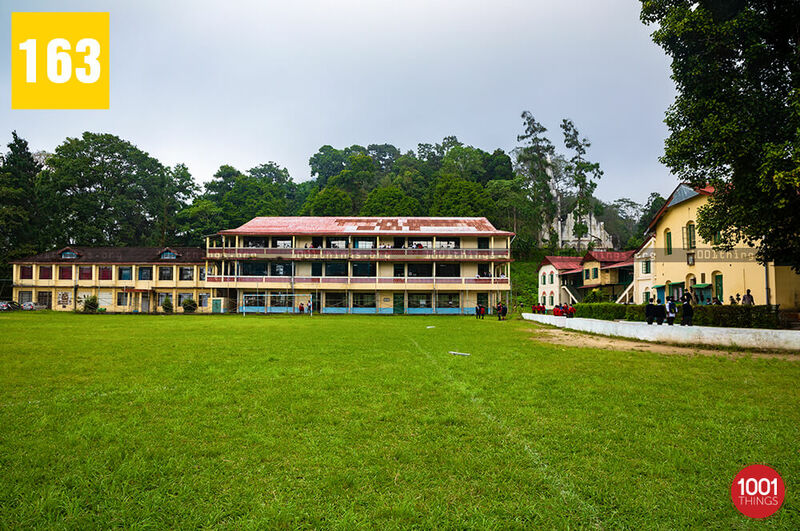 Presently, Dr. Graham’s Homes Kalimpong is one of the best Institutions in the country. Apart from the academic excellence, the place is of immense importance, as it holds the decades-old architectural grandeur and the essence of compassion. 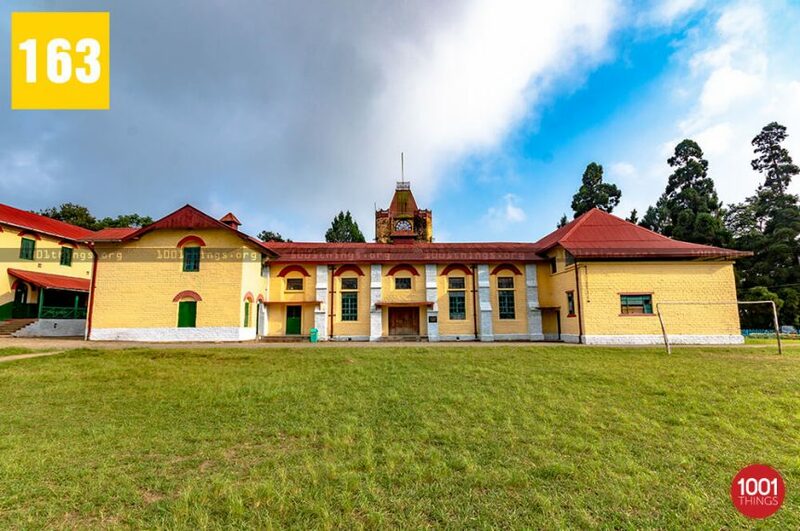 Dr. Graham’s Homes was the first place to accommodate the orphans during colonial reign in Kalimpong. 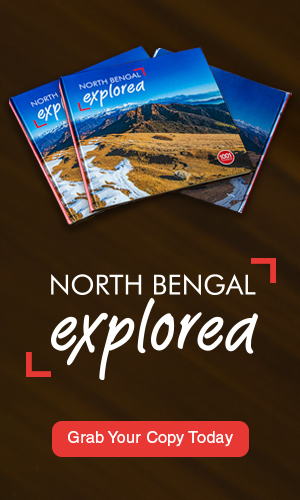 Nestled amid the region of rich bio-diversity, Dr. Grahams Homes Kalimpong will drive anyone nostalgic. 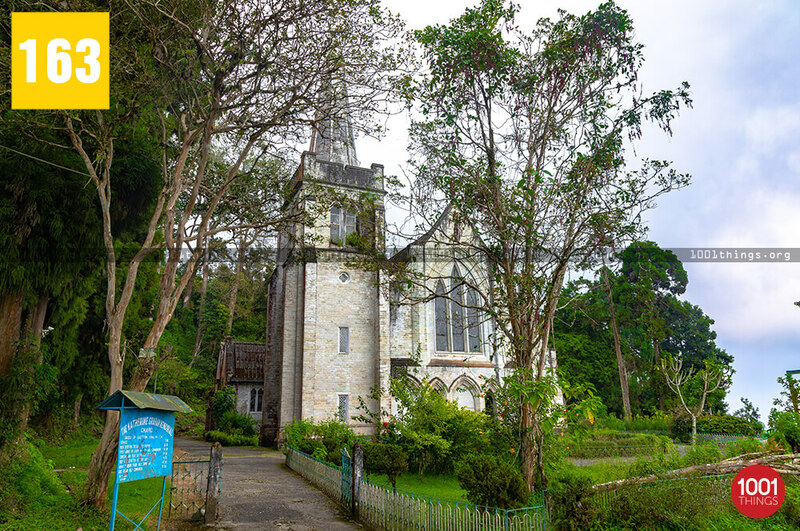 The brilliantly established church, the serenity, seclusion, and the British cottages will leave you mesmerized. A place immersed in history, the place still continues to help the children in need and discover the meaning of life. 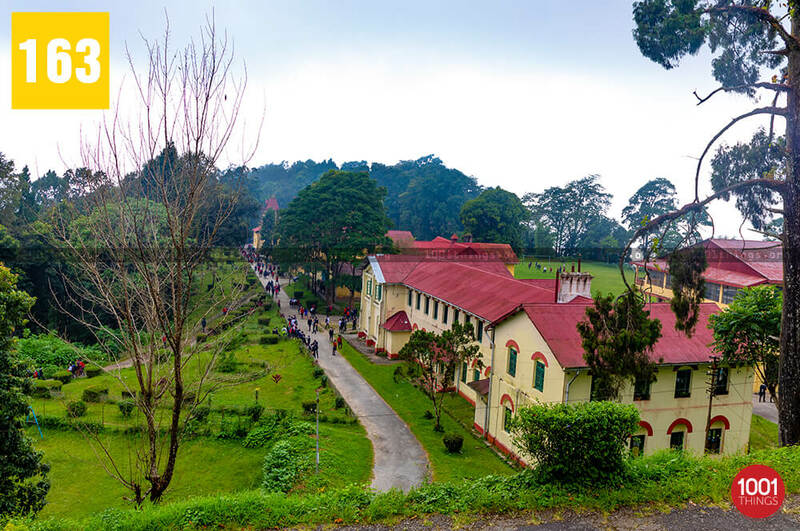 If you’re planning for a visit to Kalimpong, then don’t forget to add Dr. Graham’s Homes Kalimpong in your sightseeing bucket list. If you’re on your own, then you can trace Graham’s Homes Kalimpong address on your mobile device with the help of Google maps. 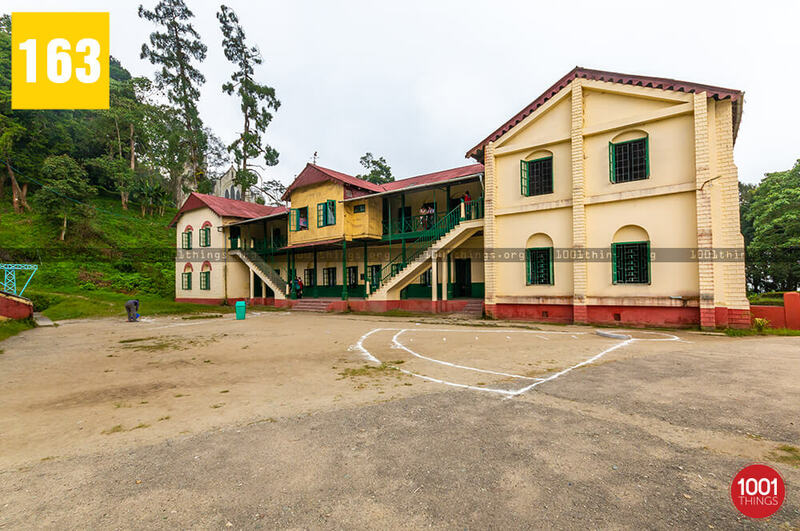 If you wish to interact with the authorities or the people associated with this noble mission and nostalgic place, then you can find Dr. Graham’s Homes Kalimpong contact number on their official website.